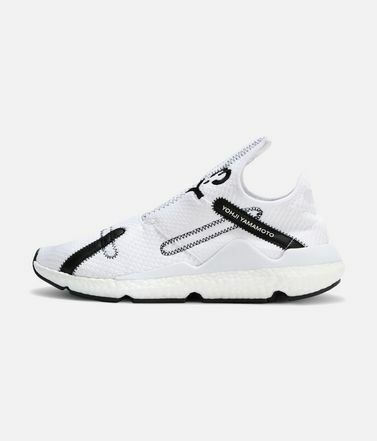 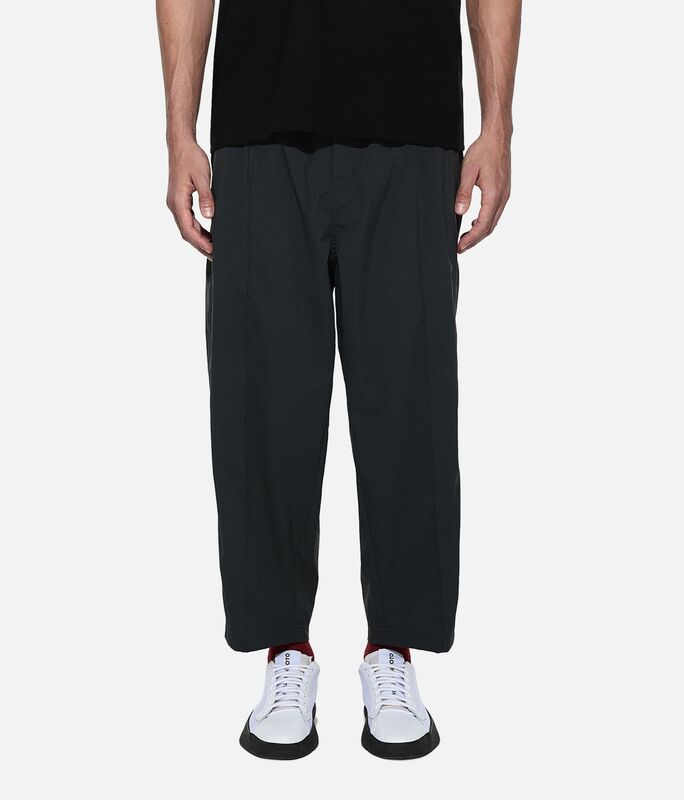 A sophisticated eye for tailoring has always set Y-3 apart. 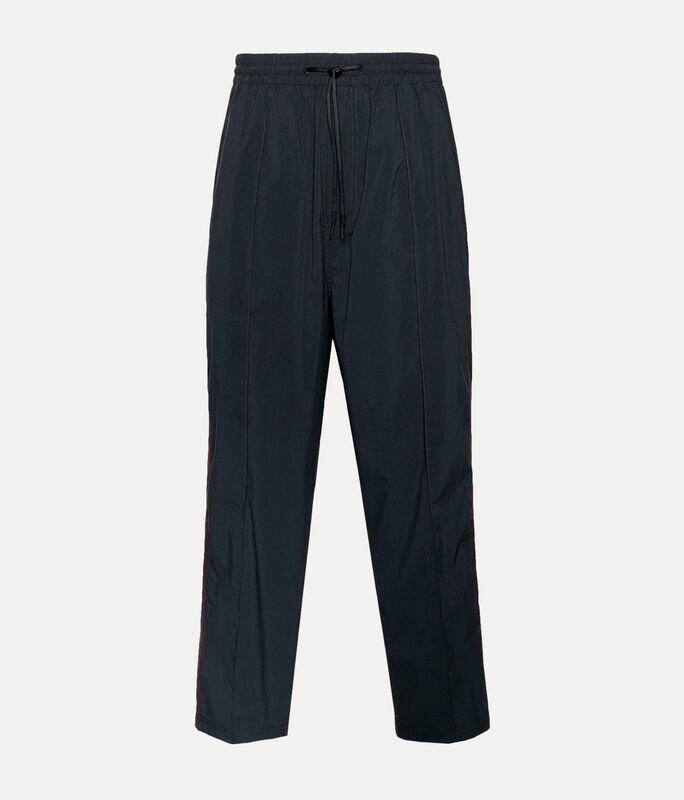 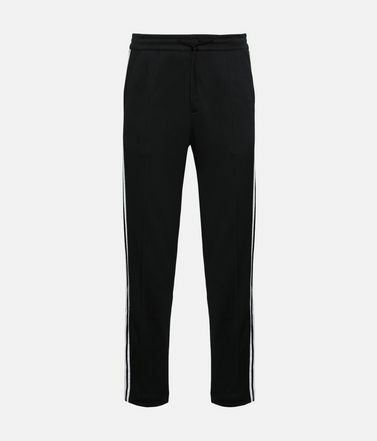 The Luxe Track Pants recontextualise an essential silhouette with curved seams and pintuck details down the front. 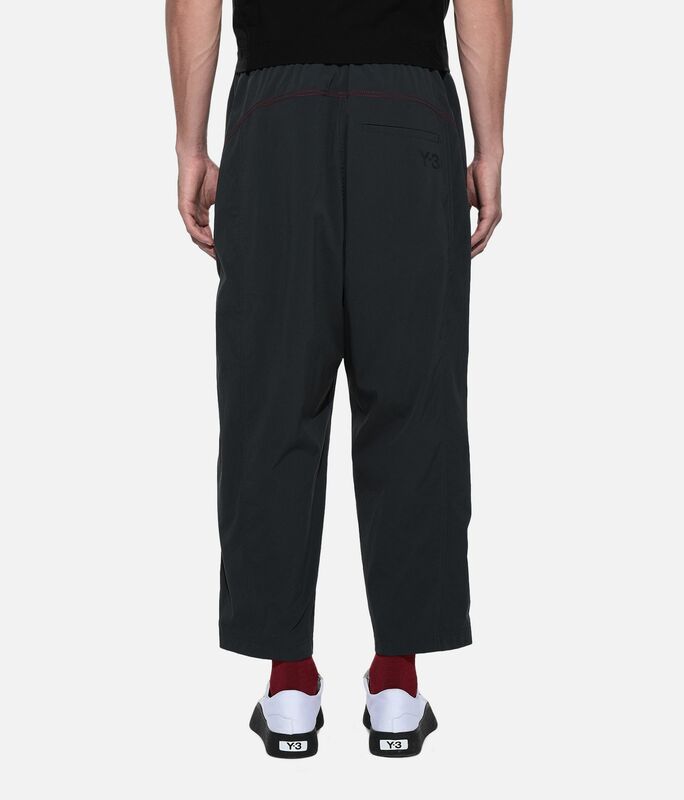 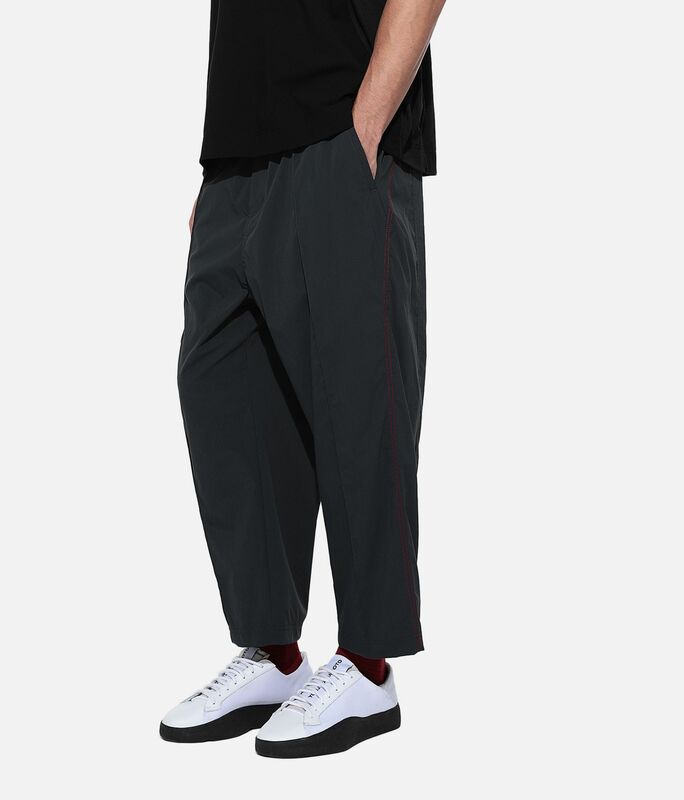 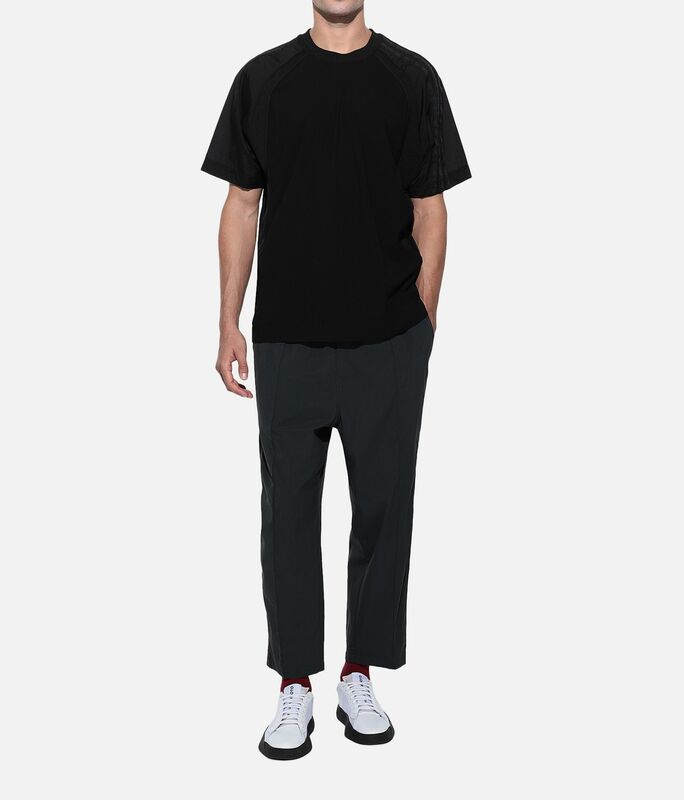 Cut for a cropped fit, the woven pants have a modern low crotch. 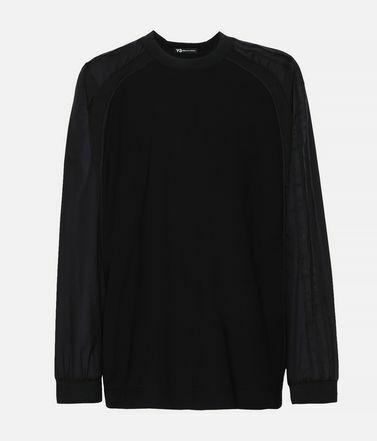 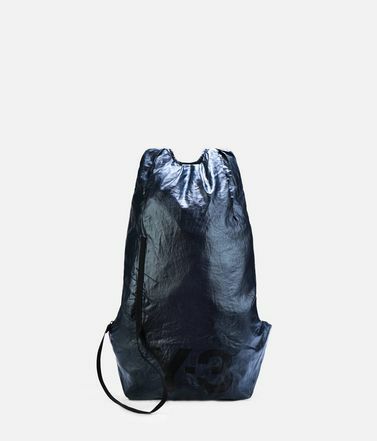 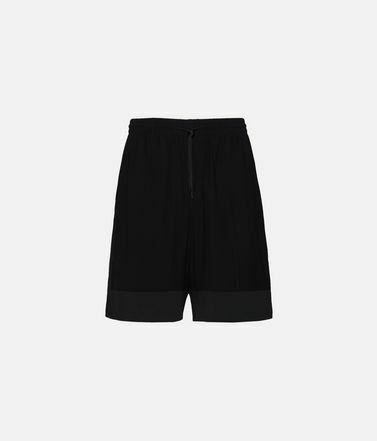 Side seam pockets; Back welt pocket.Drawcord-adjustable elastic waist; Zip fly.Y-3 logo on back.Care instructions: Gentle machine wash cold, iron low, do not iron print.62 cm inseam (size M).Regular fit.100% recycled polyester woven.